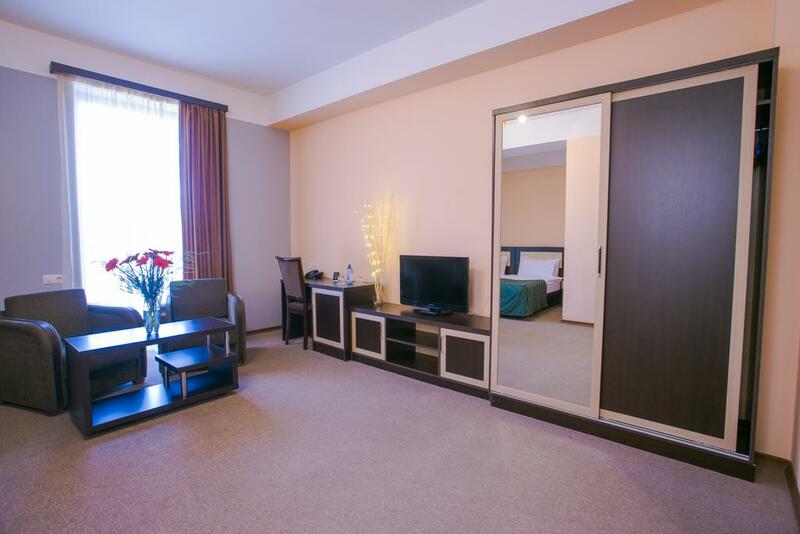 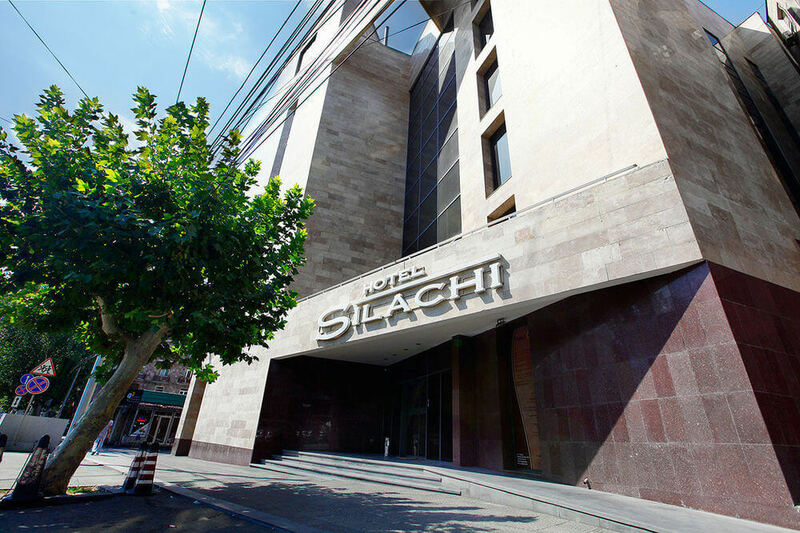 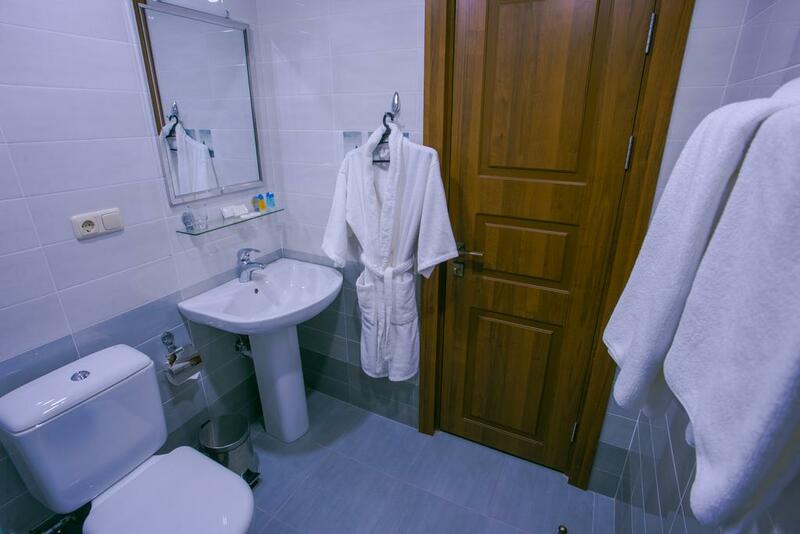 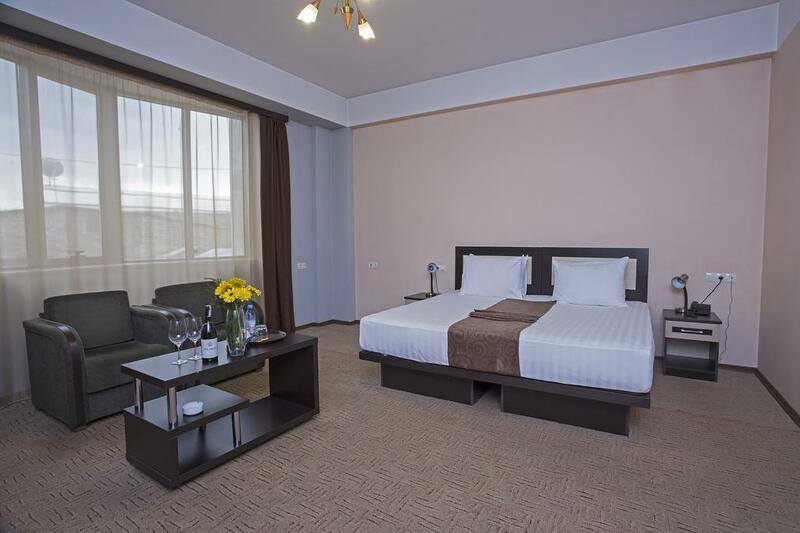 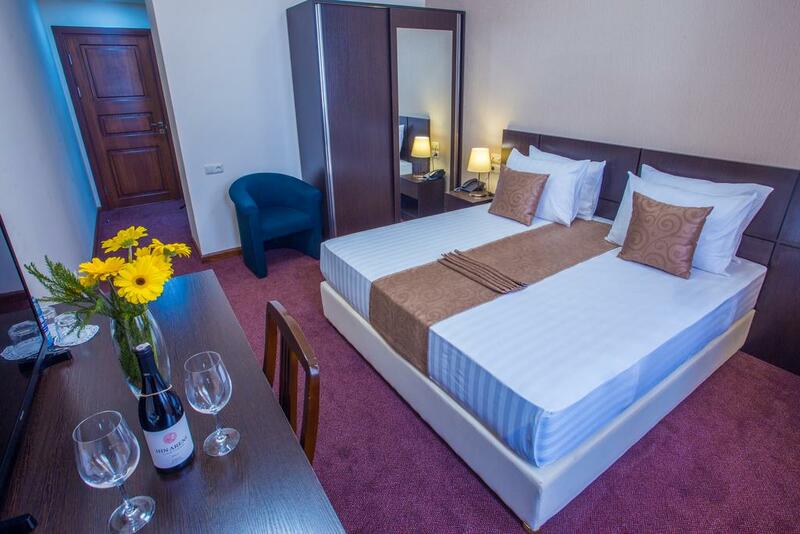 Offering bright rooms with free WiFi, Silachi Hotel is located in Yerevan, a 10-minute walk from Republic Square. 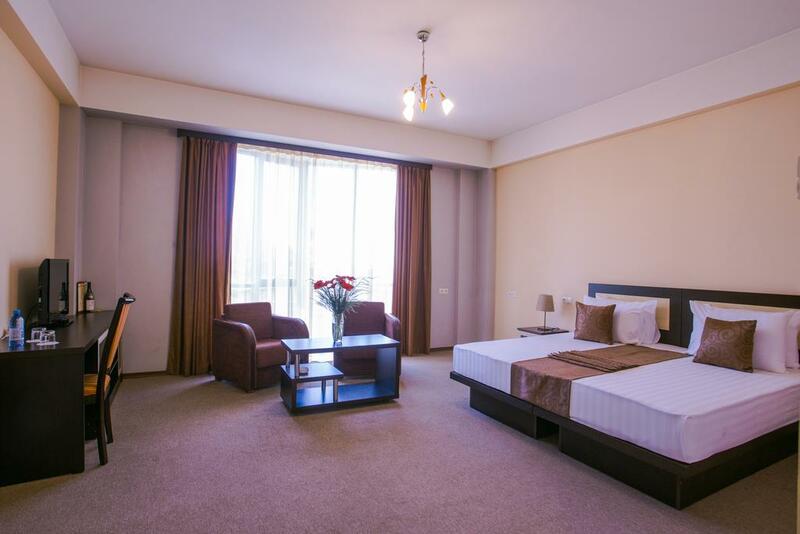 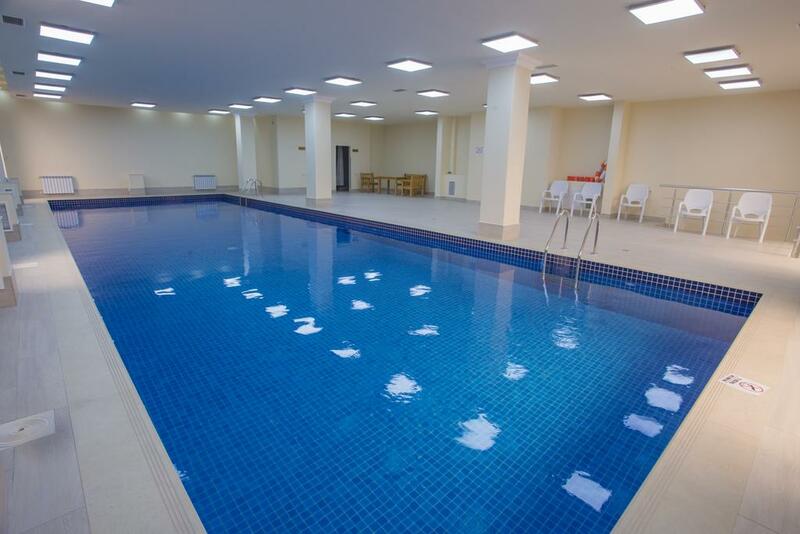 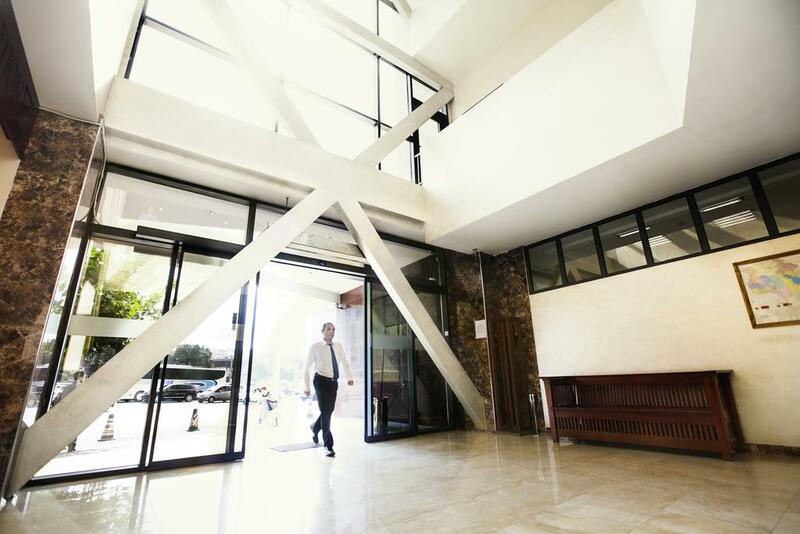 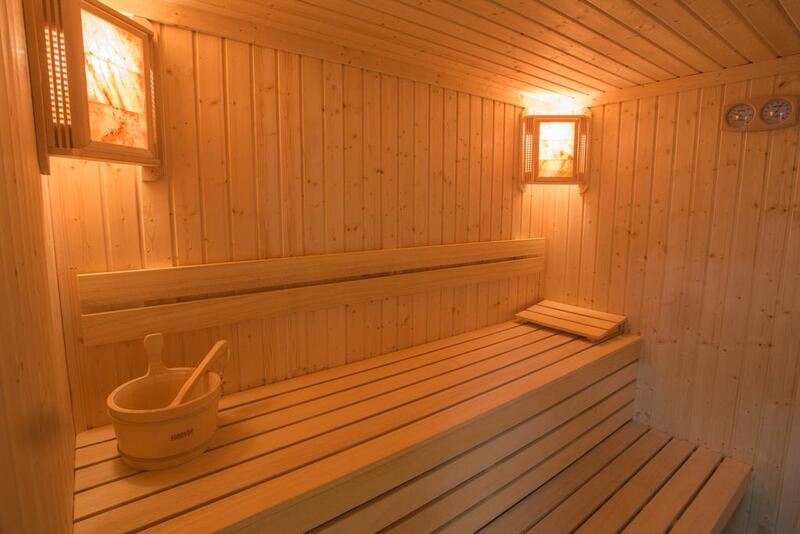 Zoravar Andranik Metro Station is just a 3-minute walk away. 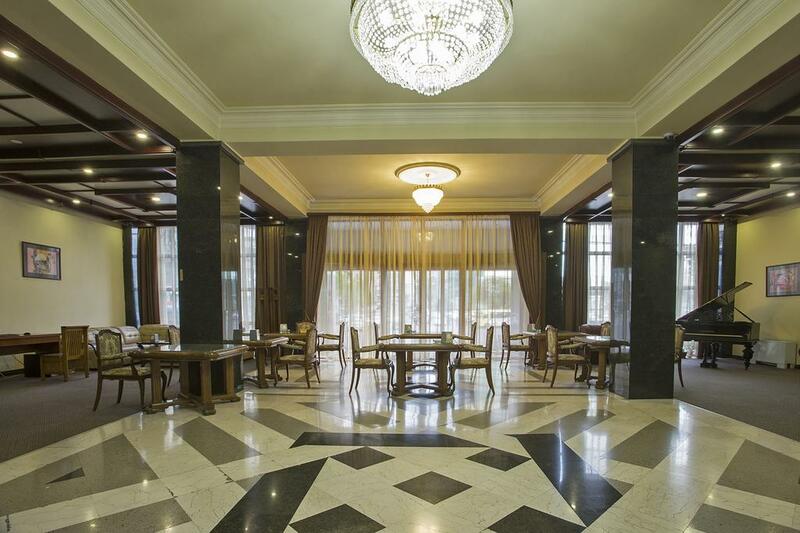 National Art Gallery is 1 km from the property. 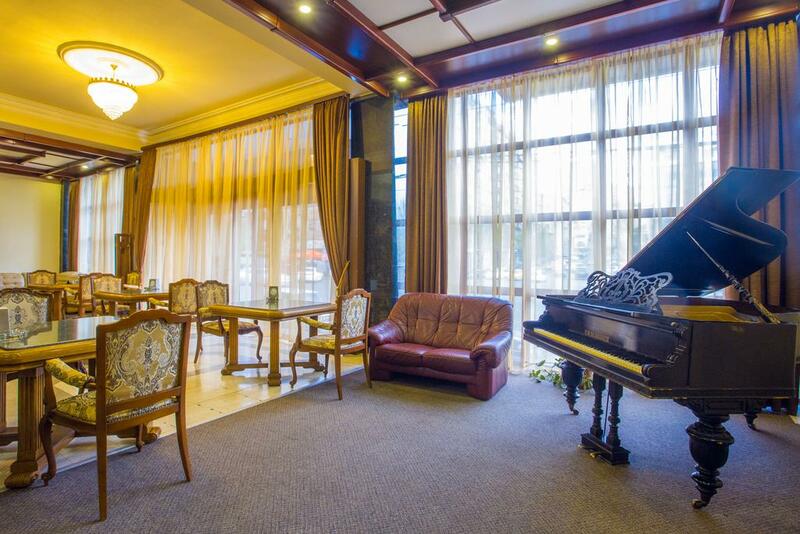 Various dining options are a 10-minute walk from Silachi Hotel. 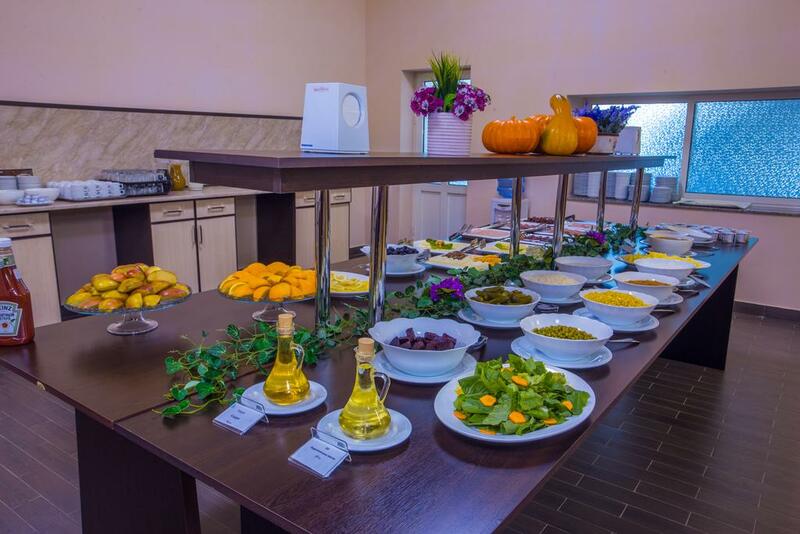 Guests can have breakfast at the restaurant on site and have a drink at the hotels bar.